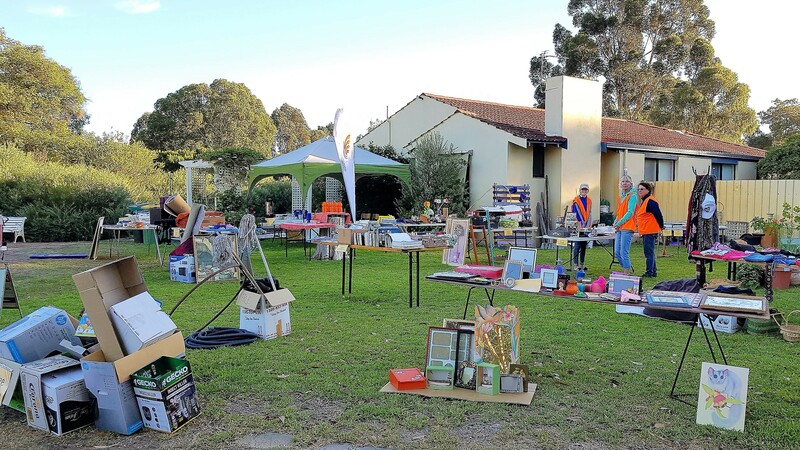 The Lishman Health Foundation Board would like to take the opportunity to say a huge thank you to all who supported Margaret Paterson’s Mega Garage Sale and Tack Clearance in Reinscourt, Busselton on Easter Monday. 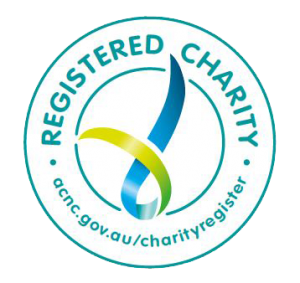 More than $3,500 was raised in support of the Lishman Health Foundation (LHF); Australia’s only foundation dedicated to the support of regional, rural and remote health. The funds will go to support the LHF’s South West Drug and Alcohol Initiatives which will bring key stakeholders together to identify needs and priorities for alcohol and drug services in the southwest community. These initiatives will build on findings from the Bunbury Methamphetamine and Alcohol Project, commissioned by the LHF in 2017. Thanks again to all who supported the garage sale and special thanks to the wonderful volunteers who assisted with organisation and kept everyone fed and watered.